This three bedroom hardi plank and tile abode promises exceptional value as either a home or smart rental investment in the popular suburb of San Remo presenting infinite options for future renovation. The versatile layout comprises three bedrooms, two separate light filled living spaces and dining with a functional timber kitchen, front veranda plus a huge covered outdoor entertaining area at the rear. This home provides all the essential foundations for a creative refurbishment with ample room inside and out boasting a desirable fully fenced backyard with side access, single carport and ample room for the kids to play a game of cricket whilst the parents enjoy the company of family and friends under the covered entertaining area. 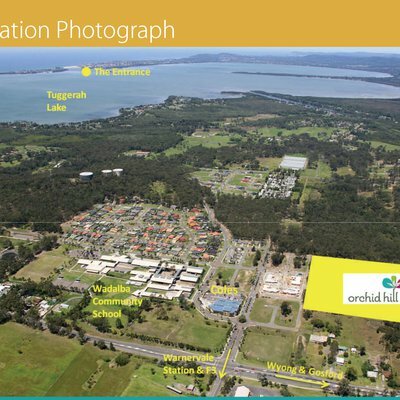 Set in an ultra-convenient location with the beautiful lake at the end of the street, close by local shops, schools, sporting grounds, public transport options, M1 and Wyong Hospital. 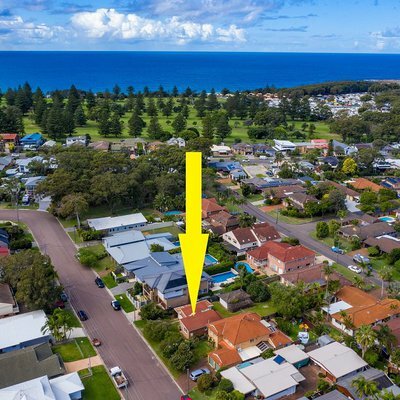 This comfortable residence will appeal to those entering the property market, the smart investor shopper and renovators alike. Ask Sean Kennedy about 57 Perouse Avenue. Send your friend an email about 57 Perouse Avenue.